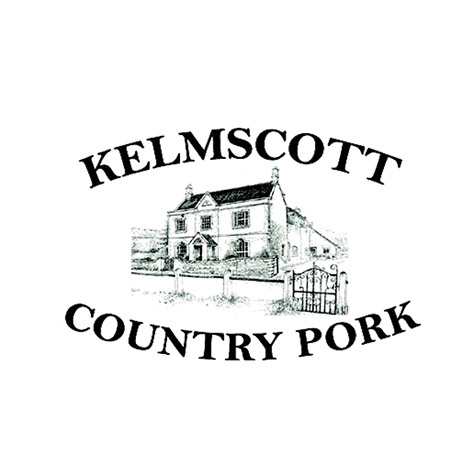 Established in the heart of the Cotswolds in 1808 and built on the foundations of impeccable quality & exceptional service. 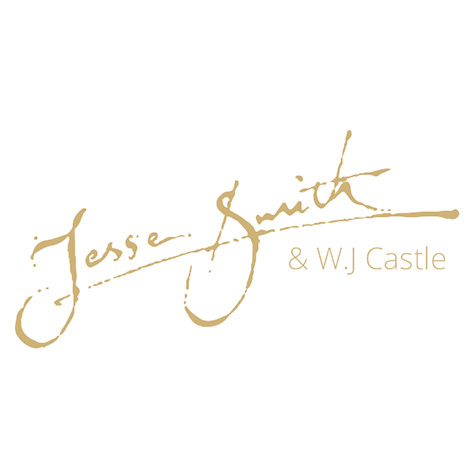 Jesse Smiths continue to push the simple philosophy of value, respect and natural farming to create outstanding flavour. 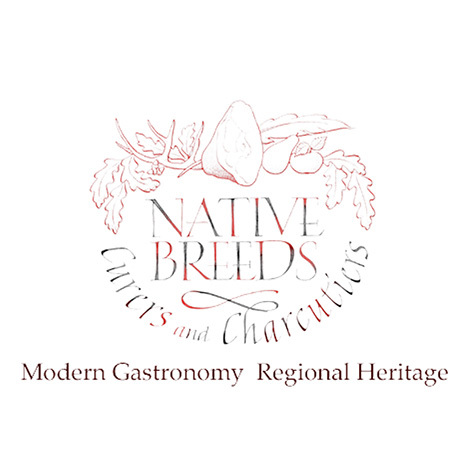 Based in Gloucestershire, Native Breeds is an established Charcuterie, producing a unique range of cured, smoked, meats, sausages and salami for the wholesale, restaurant and catering trade across the UK. They pay respect to the culinary and agricultural heritage of Gloucestershire, the Marches and the South West, while incorporating British, Continental, and North American traditions that inform and inspire them. They are even curing tension for Prince Charles at High Grove and provide us with the most delicious meats for our sharing boards and pizzas. You can’t get more local than sourcing from Tetbury itself! 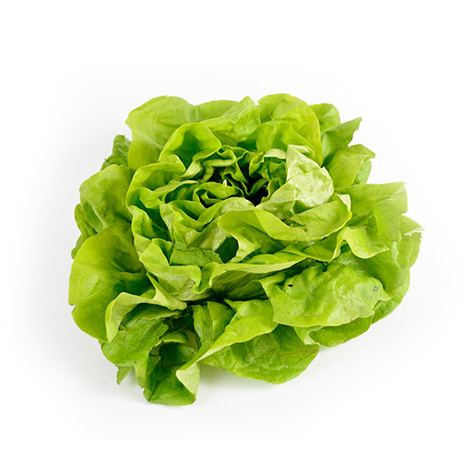 We source local leaf grown in gardens around Tetbury for lots of different fresh dishes on our menu. 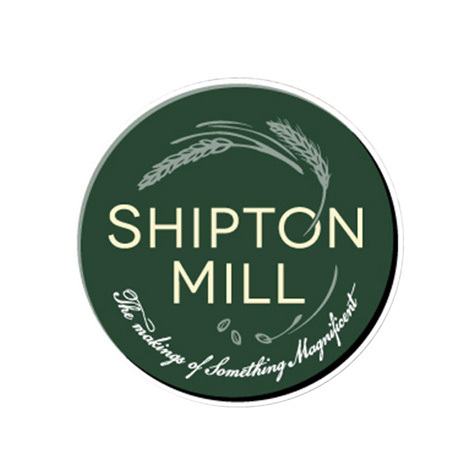 Set in a beautiful Cotswold valley near Tetbury, the mill in Shipton Moyne Wood, produces a wide variety of speciality flours, using both traditional grain and traditional methods. They mill a range of organic flour of exceptional quality, without haste and with scrupulous care, using only the best ingredients. Their organic flour from the renowned Shipton Mill, located in Long Newnton, has always been a key ingredient to our homemade pizza bases. 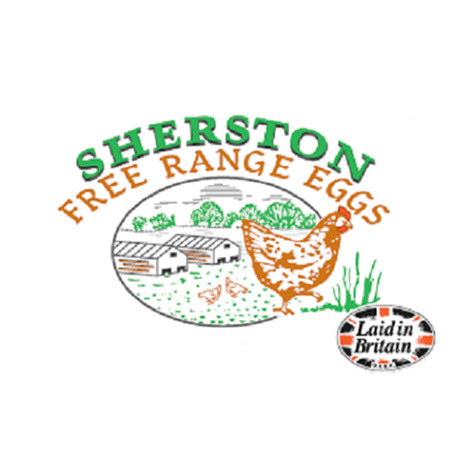 Sherston Free Range Eggs is a small family farm run by Gail and Bruce Hamilton. They produce and market eggs to local shops, hotels, pubs and restaurants throughout Gloucestershire, North Wiltshire and parts of Oxfordshire for the last 30 years. 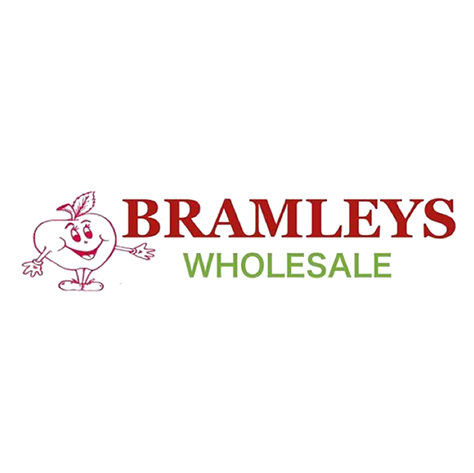 Bramleys Wholesale is a Family run business based in Cirencester Gloucestershire, delivering high class produce to the catering & retail trade. They also provide us with our Cotswold dairy milk. We are thrilled to still be working with Brian from Godsell’s cheese. With their delicious hand stretched mozerella being a key component to our wood-fired, homemade pizzas. Our pizzas also feature their Holy Smoked cheese and Double Gloucester. 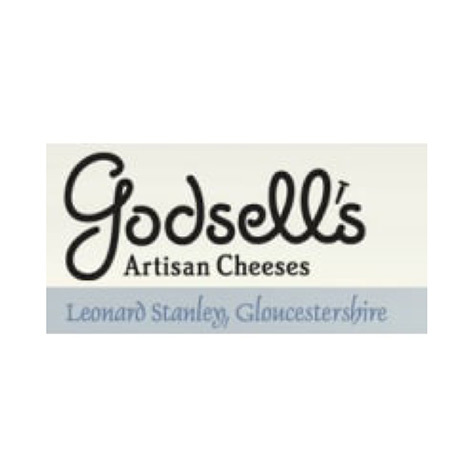 Godsells Cheese is a range of hand made cheeses made at Church Farm, in the Gloucestershire village of Leonard Stanley, using milk from our own herd of cows and one other local farm. All their cheeses are made with pasteurized milk and are suitable for vegetarians. 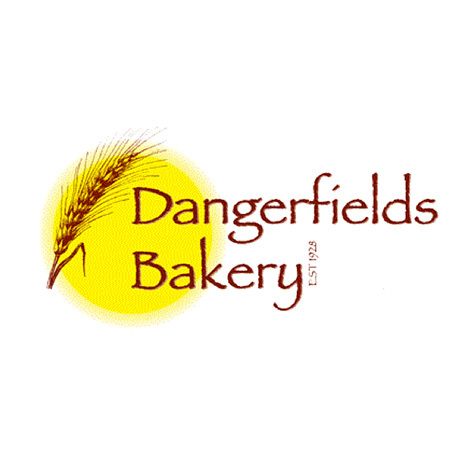 Dangerfields is a family run bakery based in Kings Stanley near Stroud in Gloucestershire. 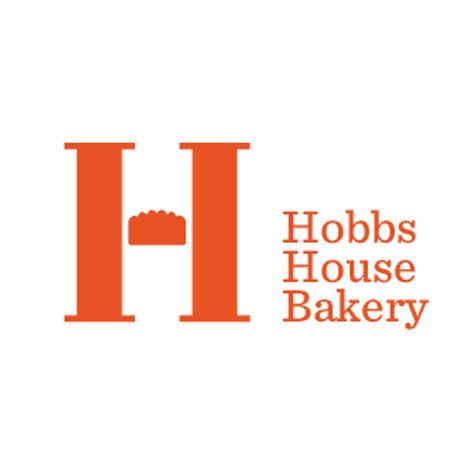 They produce their own bread and confectionery on site and deliver it to retailers, sandwich makers and cafes in a wide area going from Stratford Upon Avon in the North down to Bristol, Bath and Swindon in the South. Using traditional methods, their expert team of bakers continue to produce an exceptional range of award winning breads, pastries and confectionery to the very highest standards. After taking a trip to South Africa in 1984, Rob Gibson feel in love with Gelato. 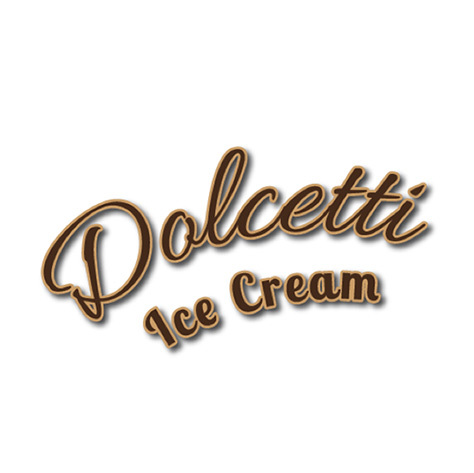 In March 2013 Dolecetti Ice Cream opened their doors to a flavour sensation, using all locally sourced ingredients to create Italian style ice cream. Based in Cirencester, this family run business supplies local caterers, hotels, pubs and restaurants with their delicious gelato. Milk and cream sourced from a local dairy farm is pasteurised on site in the factory to ensure that quality and food safety consistency are always maintained. Each batch of ice cream is handmade with care and attention, ensuring the Artisan nature of the final products. Rob insists that all flavours and real local fruit from Hereford are of the highest standard and is strictly opposed to using any artificial additives. Palm Oil, Whey Powder, artificial flavourings and ground nuts are all banned in the production process. It is this commitment to quality that results in the creamy texture and intense flavours that Dolcetti Gelato has already become well-known for. Dolcetti also offers a range of fruit sorbets sourcing the fruit from Hereford, Somerset and India. All of the sorbets have at least 60% pure fruit, and the flavour selection varies according to the season. A new Vegan gelato is also available made form Coconut Milk and this product together with the Sorbets is ideal for anyone lactose intolerant. 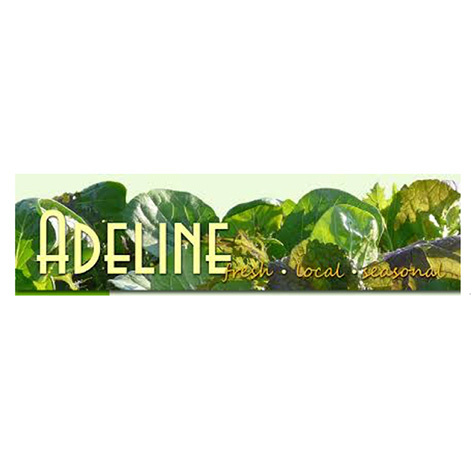 Adeline Farm is a farming venture with the emphasis on quality, fresh, local and seasonal produce. They are committed to using organic methods, and to work with nature and respecting wild life. They supply us with quality salads, vegetables and heart-warming stories from Ros’ inspirational Long Newnton site which has a huge focus on giving time and education to many disadvantaged and disabled groups. 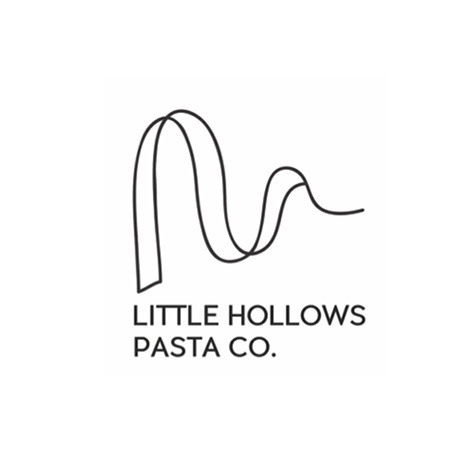 All of Little Hollows Pasta is made hours before each market to ensure it gets to us in the best possible condition and completely fresh. Their hand-selected ingredients include organic eggs from Somerset, Shipton Mill ’00’ flour and the best quality durum wheat semolina, all from local suppliers. 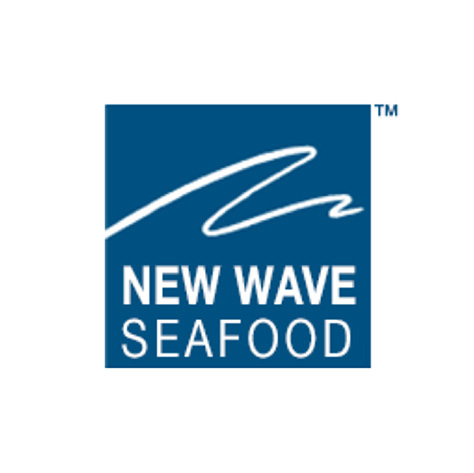 Naturally we cannot buy saltwater fish from within 30 miles of Tetbury, so we work closely with New Wave Seafood whose strong ethos to protect the marine environment by working with well-managed, sustainable sources we wholeheartedly support. They supply us with line-caught fish for our specials – mainly from small Cornish dayboats that use short lines to minimize their impact and mussels from Rock. Brinkworth’s cows graze on the traditional lush pastures of the Dauntsey Vale for 240 days of the year. The herd is relatively small which means the cows are not stressed. Ceri is the fifth generation of the family to have made cheese on the farm. The milk in their produce comes from their farm and they ensure that the milk is bought at a fair price for the farmer. This in turn allows their traditional farm to continue and allows them to have high animal welfare standards. 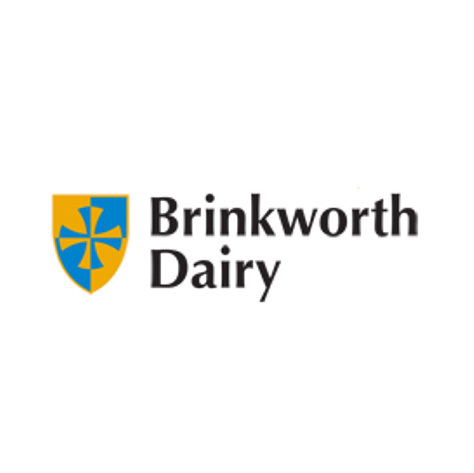 Buying Brinkworth Dairy gives the assurance that the farm receives a fair price. 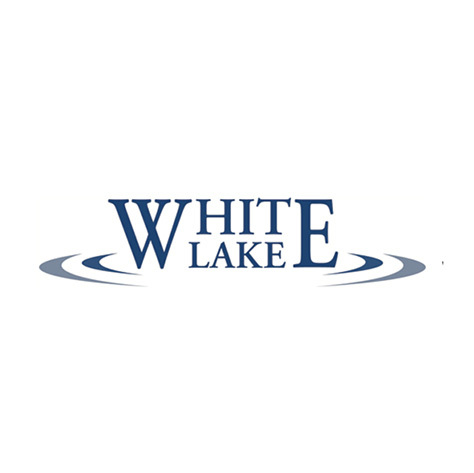 Based in the heart of the Cheddar Country, White Lake Cheese was established in 2004 by Peter Humphries and Roger Longman. Over a decade later, they are famed for their extraordinary range of goats’, sheeps’ and cows’ milk cheeses. Arkell’s pubs offer fantastic food, award-winning ales and first-class accommodation across Wiltshire, Berkshire, Gloucestershire & Oxfordshire. They believe that without raw materials of exceptional quality it is impossible to produce first-rate beers. This is why they go to great efforts to source the best malted barley from around the UK and spend the hop harvest every year picking out the finest grown hops for their Ales. They have a staple of distinctive regular beers and also introduce seasonal and special ales throughout the year. 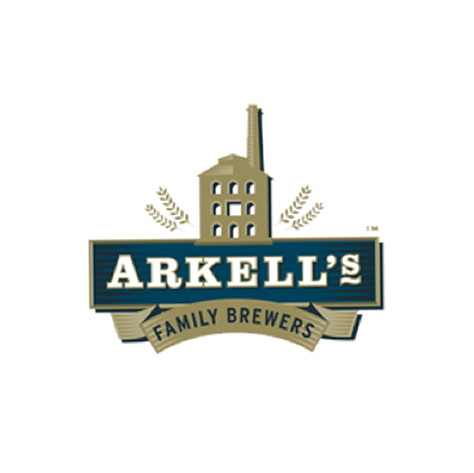 You can experience this through our paddle tasting, which features 6 different Arkell’s ales. Three Choirs lies within a unique microclimate, sheltered by the Malverns and the Brecon Beacons. 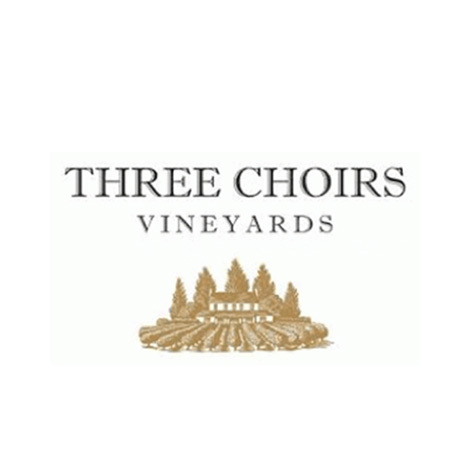 Three Choirs Vineyards produce a range of award-winning English wines – all grapes are grown on their two estates at Newent Gloucestershire and Wickham Hampshire, all wine making is undertaken at their modern purpose-built winery at Newent. Three Choirs has developed a unique process of growing modern grape varieties side by side with world-renowned grapes, such as Pinot Noir and Muller Thurgau. Makes for delicious wine! Café direct are the most ethical coffee on planet. 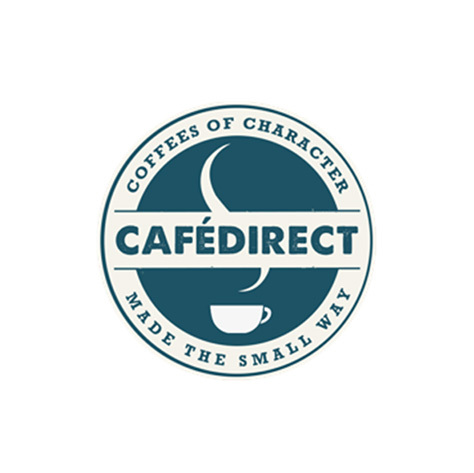 Unlike any other coffee company, they invest 50% of their profits into the Café Direct producers foundation, a UK charity that works directly with farmers to improve sustainability and livelihoods right across the coffee growing world. The charity is run by farmers, for farmers, taking leadership and developing innovative solutions to the challenges they face. This reciprocal, direct relationship enables them to provide great tasting, very high quality and continually improving drinks. 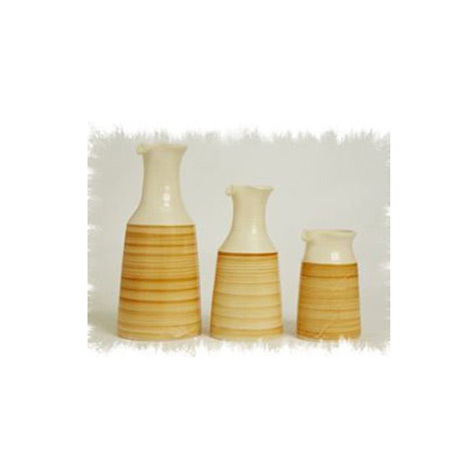 Our wine and water pichets are individual and hand-thrown – lovingly designed and made by Clive King at The Malmesbury Pottery. A green, renewable company, who work with us to recycle all our cooking oil. 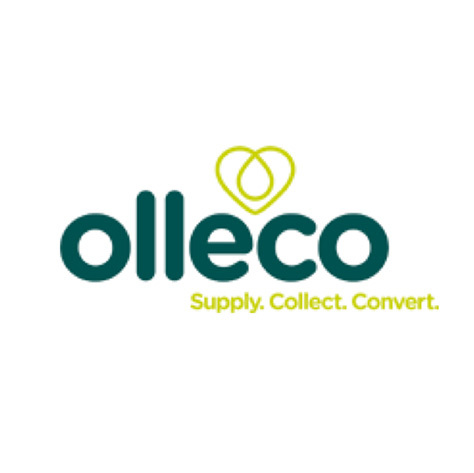 Olleco is dedicated to recovering the value of things that others might consider to be waste. One of their core beliefs is that all waste has a value and they have the experience and know how to identify what that is. They also have the facilities and the people to be able to follow through and create value at every stage of their virtuous cycle. 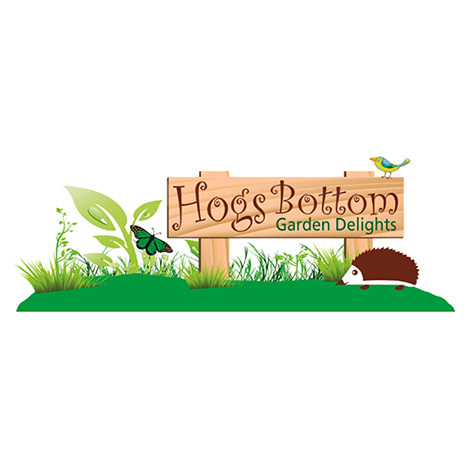 Hogsbottom products are handmade in small batches to maximise the flavour and use their local and fresh, natural ingredients of the finest quality with absolutely no artificial colours, flavours or preservatives. Hogs Bottom, based in Tinhay, create Jams, Chutneys and Dressings that are award winning. Over 20 Awards across the range of products over the last few years. All our honey is now sourced from Westonbirt, just down the road! 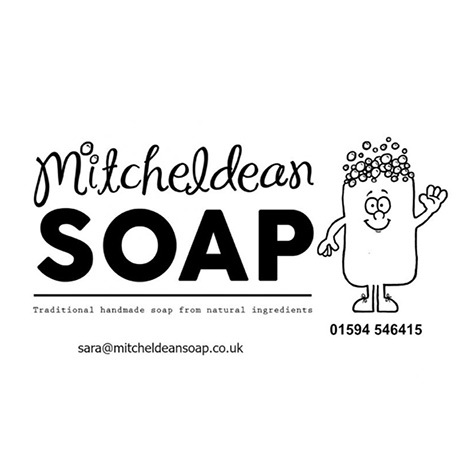 Natural, handmade soap from Michealdean The Forest of Dean used in all our bathrooms. © 2018 The Priory Inn, Tetbury. All Rights Reserved.